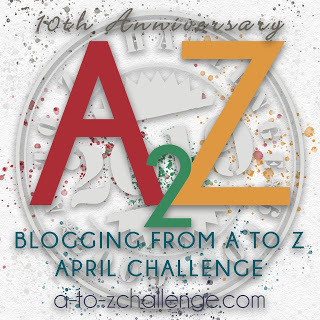 The A to Z Blog Challenge 2017 is almost to the end! They’re up to Letter R and I remember how great I felt last year when I reached this point. A real sense of achievement! Clearly, there’s no going back and changing what happened or what I might have done differently in my life if I’d known what I know now after lessons learned. We are better if regrets don’t drive us.